The urban history of İstanbul holds several important breaking points. Tanpınar, for example, makes the following assessment on the rupture that took place at the turn of the 20th century: “In the fifteen years between 1908 and 1923, [the city] has completely lost its former identity. The reforms instigated by the Constitutional Monarchy, three big wars, a series of fires of various magnitudes, financial crises, the dissolution of an empire, and, finally in 1923, the adoption of a civilization at the verge of which we stood scratching our heads for a century, have completely eradicated her former identity.” This radical change was followed by the onset of rural to urban migration. Today, İstanbul is in a process of transformation in which she battles her own historic identity. The role set out for İstanbul today entails making her a city of hotels. The meaning of that is quite clear: to step down from the league of cities of world civilization and become the source material of the service sector. İstanbul Research Institute is carefully following this process. 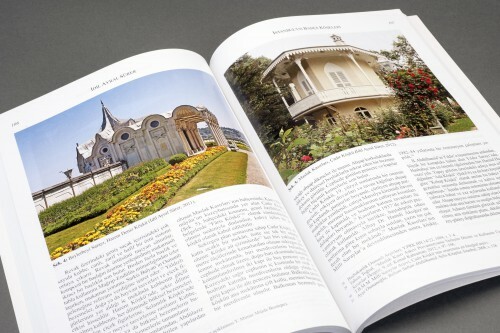 The Institute maintains its focus on İstanbul’s urban identity through a series of exhibitions, conferences, and books. 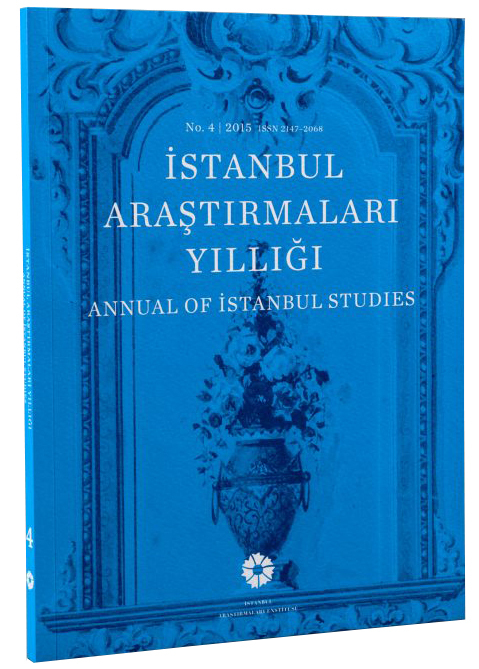 The latest issue of Annual of İstanbul Studies thus includes exhaustive works on the historic identity of the city. After all, works of this kind will remind us of what is rapidly being forgotten and offer İstanbul the academic interest she rightfully deserves by re-visiting the city of an empire demolished by ignorance. Check out our online bookstore for our publications.